The U19s start the year by kicking off their Gambardella Cup campaign. The U17s will play their match in hand against Dijon. After the league and the Youth League comes the Gambardella. OL's U19 team get their campaign under way this weekend, taking on a third competition - one that they came very close to winning last season. 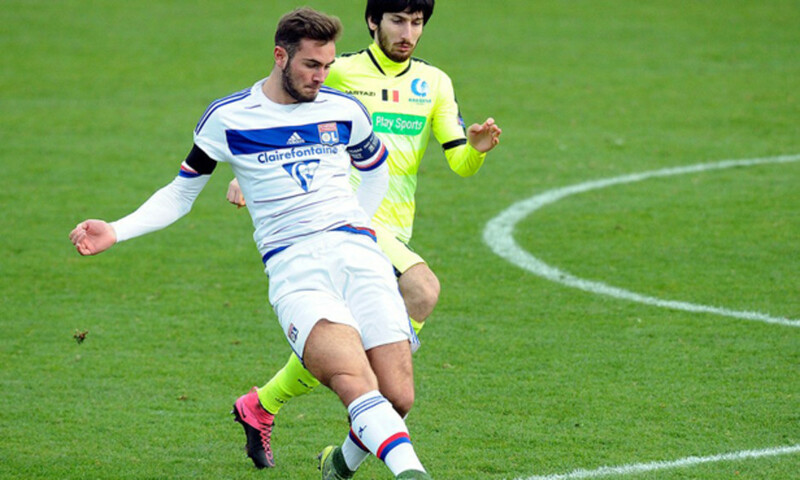 The Lyonnais, with an inspirational Maxwel Cornet in fine form, ended up losing out to Sochaux at the Stade de France. 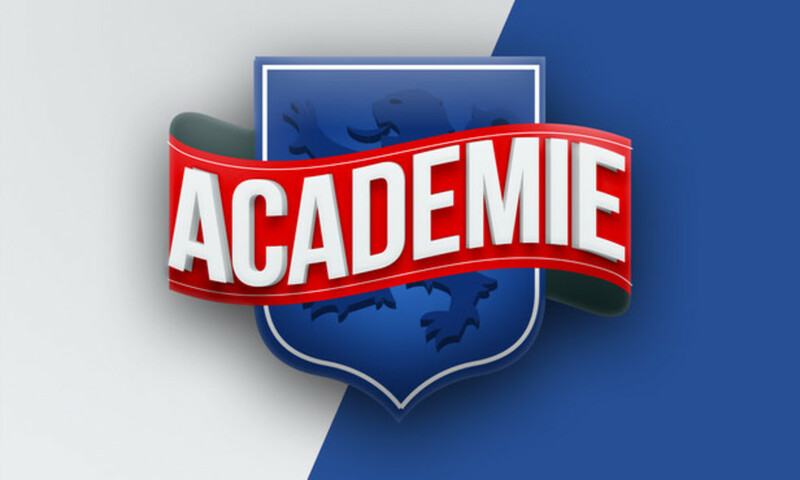 Their new adventure begins on Sunday against Football Club d'Annecy, a side that currently sits third in their group in the Promotion Ligue. The match against Dijon had to be postponed due to the closure of all sports facilities following November's terror attacks in Paris. Lyon's U17s will now play this postponed fixture this weekend, taking on a Dijon side currently sitting in eighth place. Should they win, Armand Garrido's lads will climb onto the podium, taking third place thanks to a goal difference superior to that of Clermont.